The review will appear in his forthcoming new book, Medicine Unbundled (Heritage House Publishing), which is a history of Canada’s segregated Indian hospitals. Please do get yourself a copy of Gary’s book as soon as it is available. 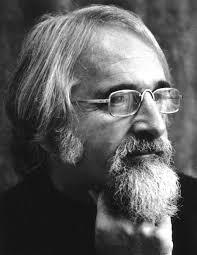 He has written and edited more than 40 books and received many many literary awards. More importantly, he is a passionate advocate for social justice. Chris Benjamin’s new book, Indian School Road, is an important contribution to the story of Canada’s residential schools. Although he focuses almost exclusively on the Shubenacadie Residential School, which opened in Hants, Nova Scotia in 1930, his book has wider implications for anyone interested in understanding the mind-set of the architects and administrators of this deadly educational experiment.